Signed and dated l.r. 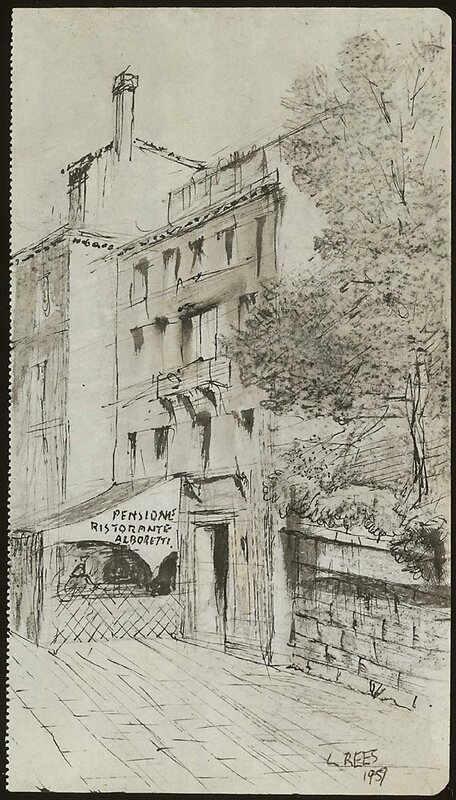 corner., black ball-point pen "L Rees/ 1959". Signed verso, pencil ".../ LLOYD REES ...".